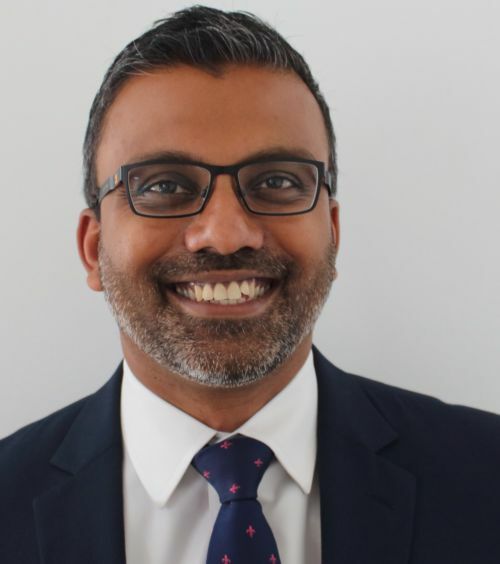 Anura joined Cumberland Place in 2016, having been a Diploma Qualified financial adviser for over 13 years. In that time he has worked for Investment Quorum, HSBC and RBS. Anura is passionate about helping his clients to achieve their objectives by providing top quality financial planning and investment advice. He works diligently to make sure that he becomes his clients’ trusted adviser. He works with private clients, Trustees and corporates, focusing on tax planning, estate and trust planning, retirement planning including pension advice, and individual and corporate protection. Outside of work, Anura likes to spend time keeping fit (mostly running and road cycling) and regularly takes part in charity events. He also enjoys photography, sketching and cooking.